This stylish wallet is designed and handcrafted by Hidesign's artisans. 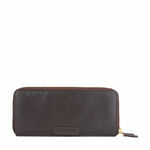 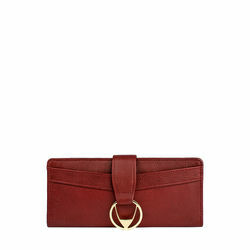 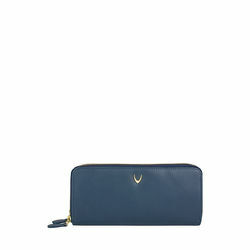 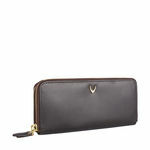 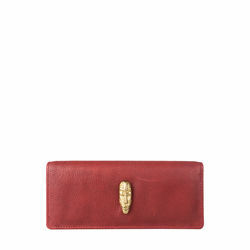 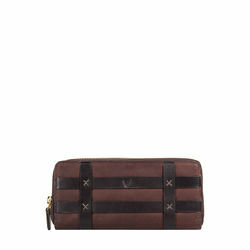 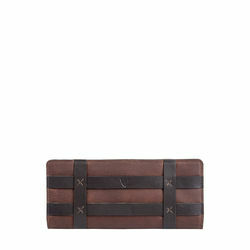 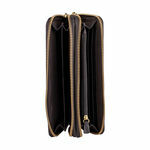 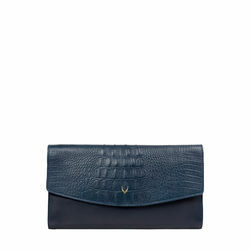 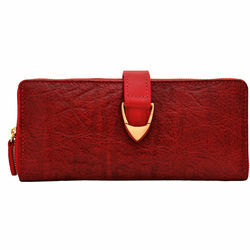 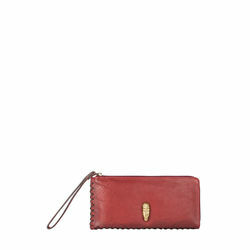 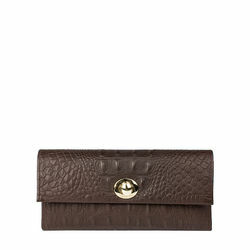 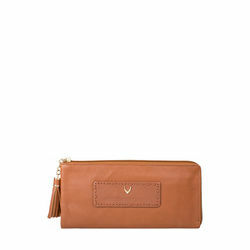 It is made of pure vegetable tanned ranch leather with 8 card slots and 2 money compartments. 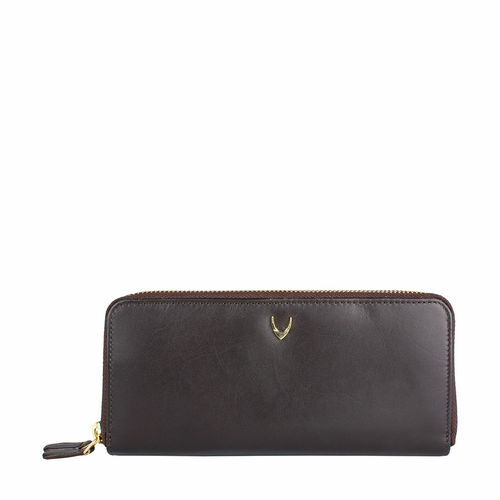 This wallet is a perfect blend of exquisite design and quality and makes it easy for anyone to store their essentials in an organized manner.